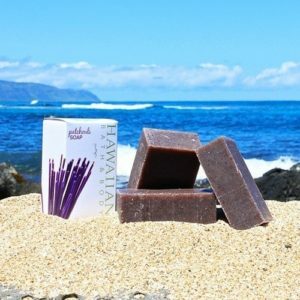 Also known as the “60’s” scent, Hawaiian Patchouli Natural Soap has gone from Cult Classic to mainstream. An exceptional deodorant and a popular soap for men! Made with the finest natural ingredients!